Thank you for contacting me! 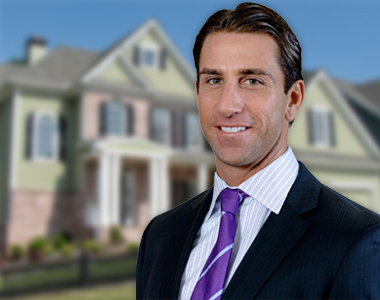 I'm proud to serve the West Chester real estate market and I look forward to exploring your specific real estate needs. My focus is on your complete satisfaction with the goal of keeping you as a client for life. My clients have the option of choosing from among thousands of local agents, but they choose me and I approach every conversation, negotiation and meeting with that thought in mind. I understand the power of great service and I want to earn your trust because I truly believe that who you work with matters. Serving West Chester and surrounding areas.